At jobs across the world, people have breaks. And on those breaks they fraternize with others. 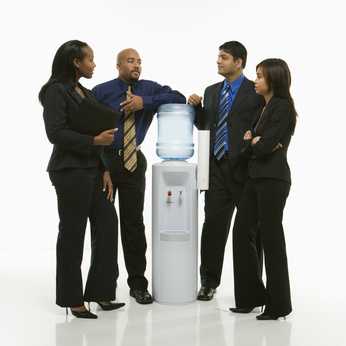 These talks take place around the water cooler. These are water cooler musings.